Christmas has gone, the nights are still long and the weather is chilly, but never fear! 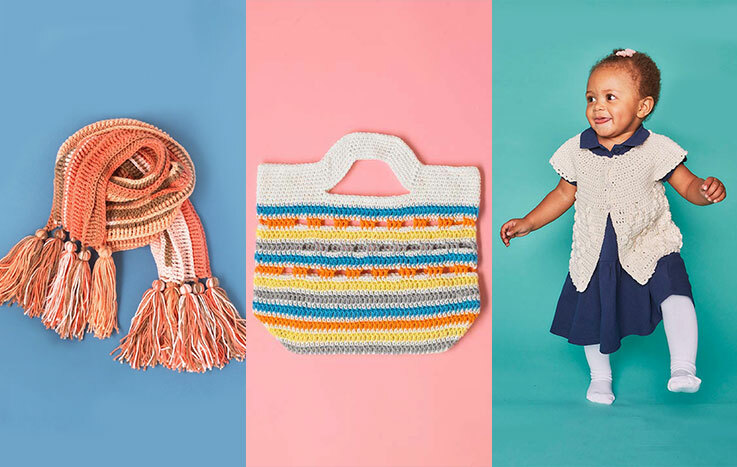 We're here to introduce you to some of our favorite independent crochet designers: The Almond Snug, Michelle Greenberg and One Dog Woof, share some of their brilliant patterns and bring you some new year cheer. 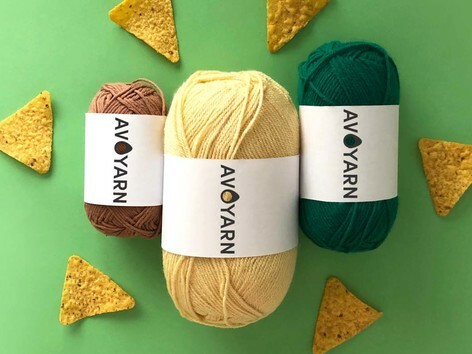 The Almond Snug is the brainchild of Dawn, a crochet designer based in Wales and a queen of color and the intarsia technique. Her designs are fun, playful and a joy to make. 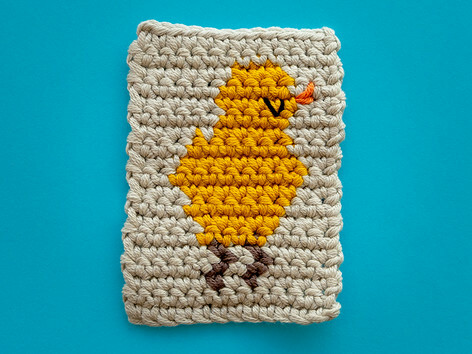 This crochet blanket pattern uses Natura Just Cotton and is too cute for words! 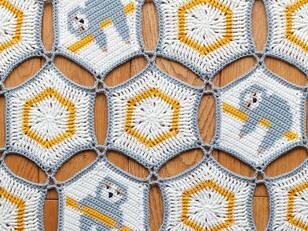 With three different sleepy sloths to keep your attention, and a traditional hexagon to relax with there's something in this pattern for everyone. And did we mention how cute it was? Good, because it's adorable! 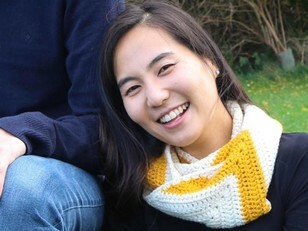 A brilliant crochet pattern for adventurous beginners, this cowl is perfect for keeping out that January chill. 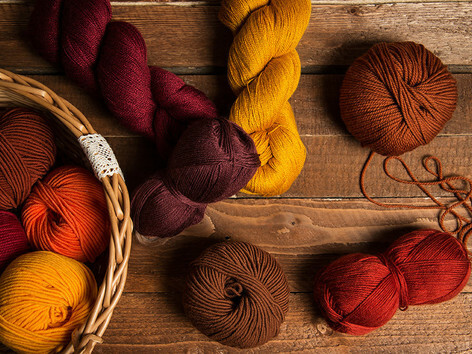 Made in Cascade 220 and their choice of 173 colors, you can enjoy the process of choosing your perfect palette as much as you can making the cowl. 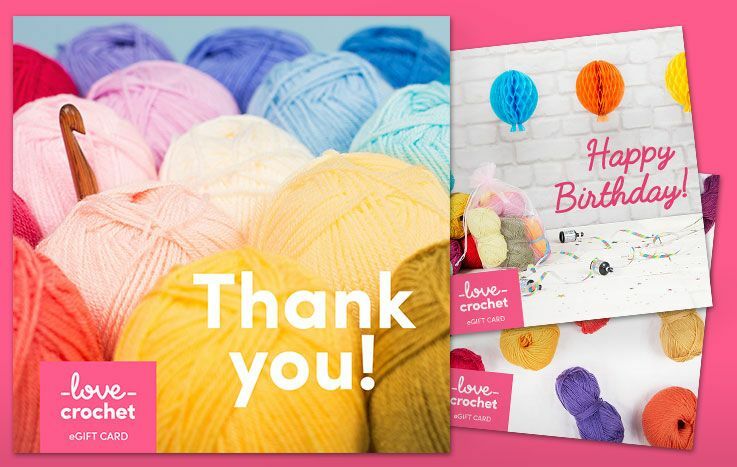 Coming from a long line of home making crafters, Michelle is as happy with a crochet hook as she is with knitting needles. She loves to share her patterns and they all have a great, no fuss quality that invites you to get stuck in. 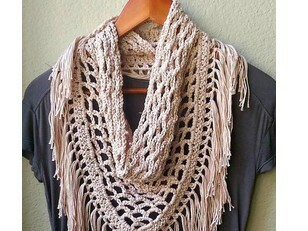 This quintessential open mesh crochet scarf is perfect for the beginner to intermediate crocheter. With a fully illustrated pattern and the option to turn it into an infinity scarf, you'll be wiling away the winter hours in no time. 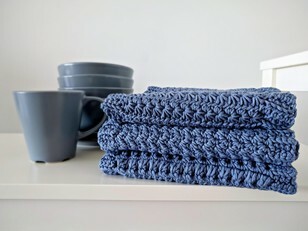 Made in Paintbox Yarns Cotton Aran these dishcloths not only look gorgeous, but they're doing their bit for the environment too. Washable, reusable and made from all natural materials these cloths will leave you feeling satisfied for all sorts of reasons. 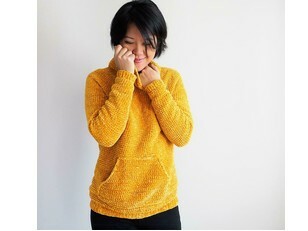 ChiWei of One Dog Woof is definitely a crochet crush right now! 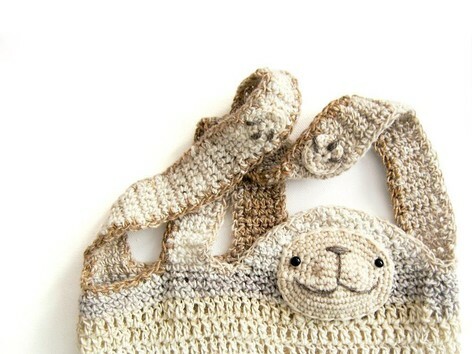 With super wearable crochet designs alongside some adorable ami's it's not hard to see why. This gorgeous sweater pattern is what contemporary crochet is all about. 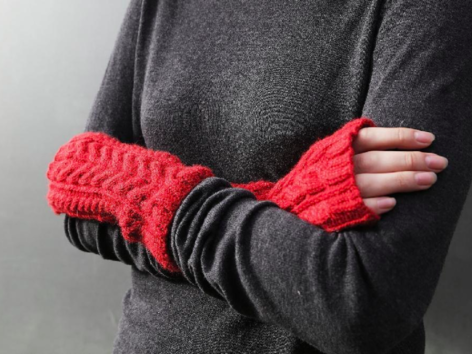 Easy to make, easy to wear and made in tactile, aran or worsted weight yarn it whips up quicker than any knitted sweater ever could. It's worked from the top down in just one stitch, who wouldn't want to make one?! 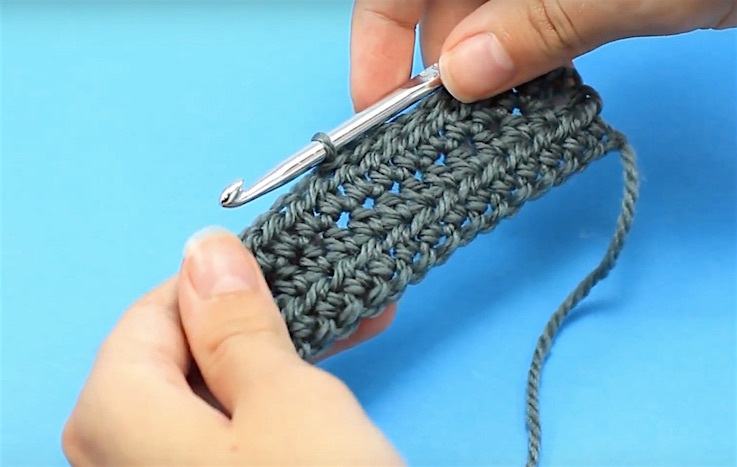 This wrap is deceptively simple to make and is perfect in-front-of-the-TV crochet. Perfect as a summer wrap or a winter scarf, you can nestle down with this crochet pattern, your favorite box set and you won't ever want the summer to come!